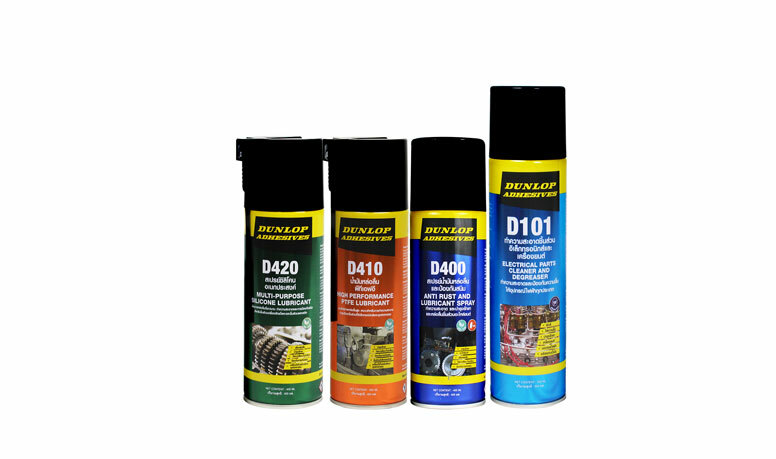 Dunlop Adhesives (Thailand) Limited develops world-class products for now and the future. 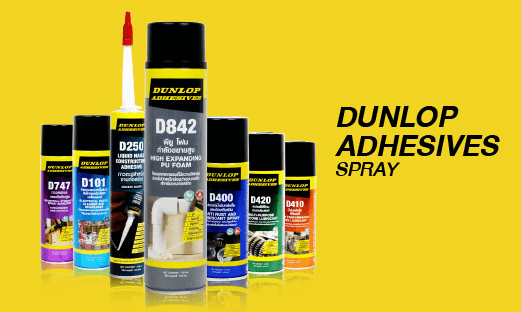 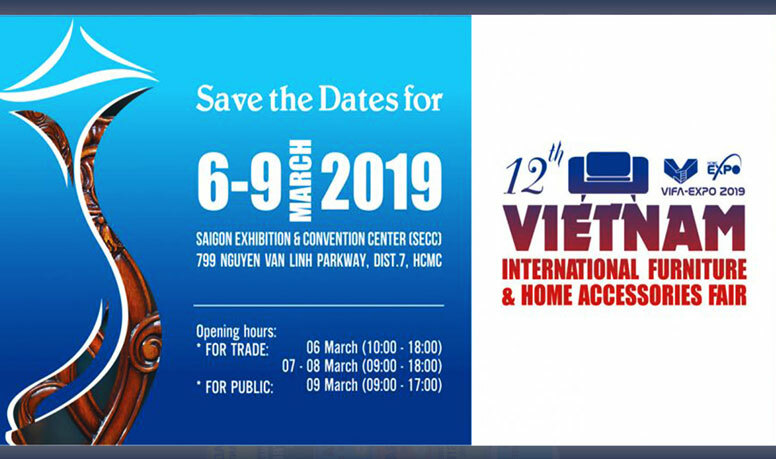 Our in-house research and development team continually test and refine each product to suit every evolving specialist need particularly within the challenging South-East Asian environment. 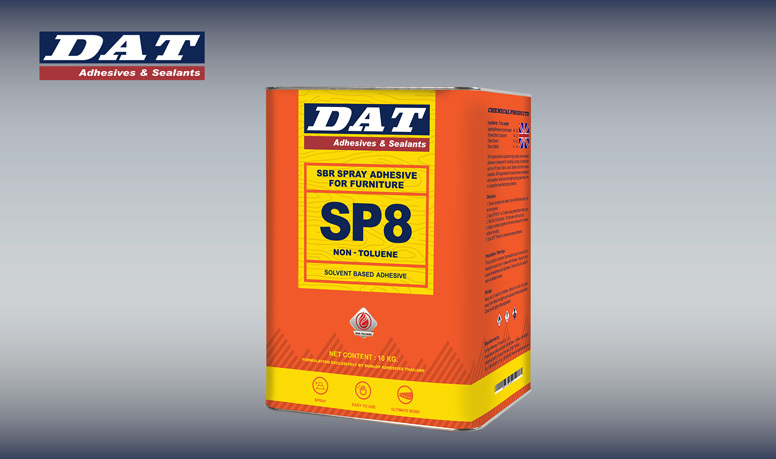 Each product is created from UK-developed formulas and superior precursors specifically for the furniture, automotive, water sports and construction industries. 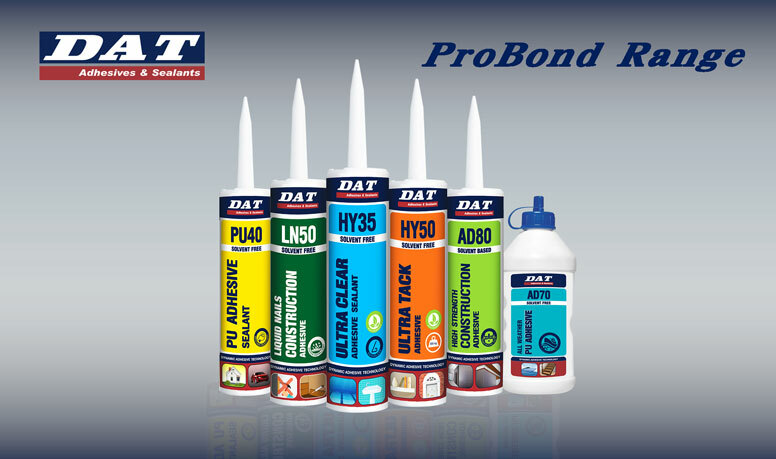 Professional demands for smooth finishes, waterproofing and fast applications are matched with products from our comprehensive adhesive ranges that guarantee superior quality.